Briana DeJesus has quite the reality TV resume, including her initial appearance on 16 and Pregnant, then Teen Mom 3, and now she is the newest cast member of Teen Mom 2. 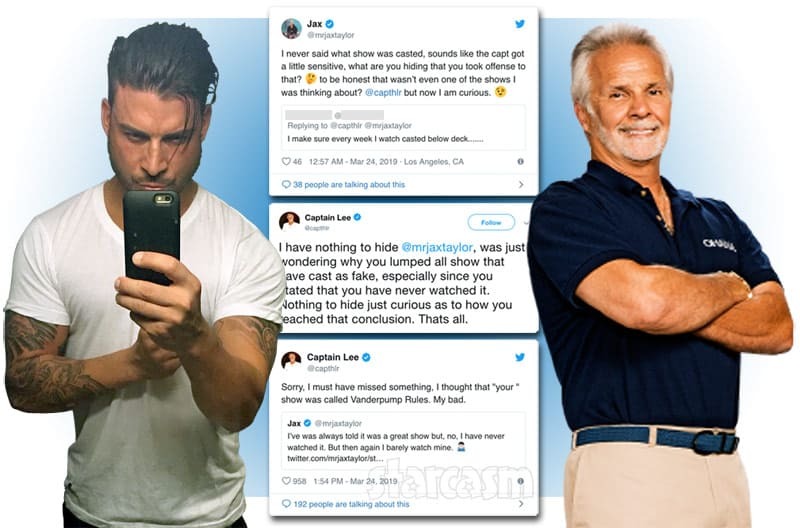 But, it turns out that sharing a personal story in front of cameras is nothing new for Briana’s family! Her grandmother Marta was one a of a handful of Brooklyn residents featured in the 1984 documentary Los Sures. 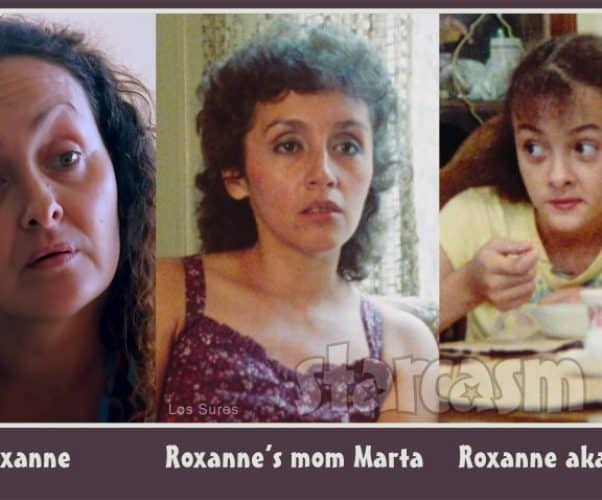 The film also documents Marta’s five children, including Briana’s mom Roxanne when she was going by the nickname Tweety. 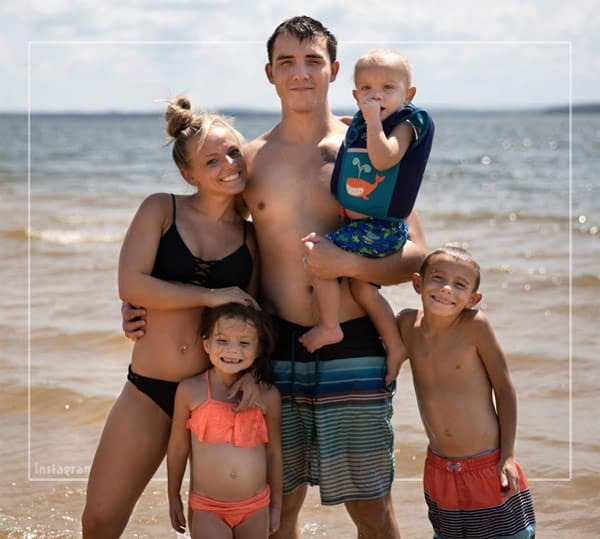 Wednesday was the 24th birthday of Teen Mom 3 star Mackenzie McKee, and her mom Angie Douthit couldn't resist sharing her reflections on 24 years with "my hot mess" as the mother/daughter duo joined Mackenzie's sisters to celebrate what Mackenzie later called "literally the best birthday I have ever had." 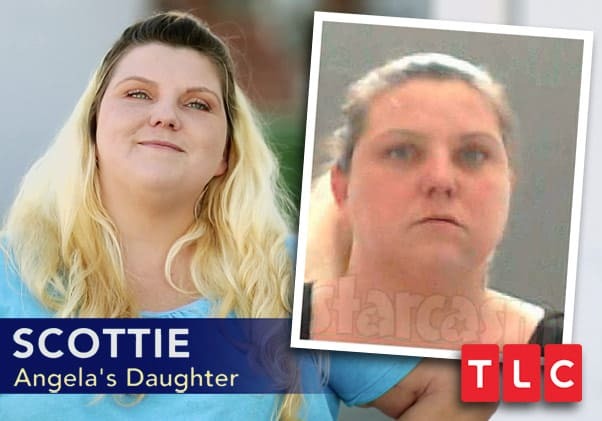 We've known for months that MTV cameras have been filming former Teen Mom 3 star Mackenzie McKee and her family, with numerous reliable reports circulating that the network was considering adding her to the cast of the original Teen Mom OG franchise after Farrah Abraham left. 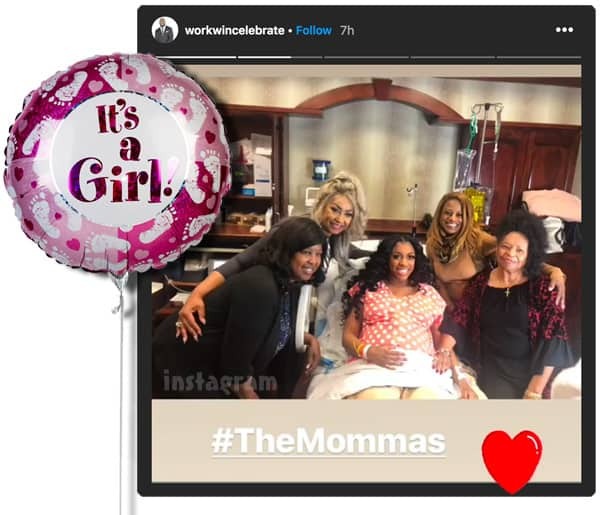 It was later officially confirmed that Farrah would be replaced by Bristol Palin and The Challenge star Cheyenne Floyd, and now we know the footage of Mackenzie will be used for a "Where Are They Now?" special set to air on September 19. TEEN MOM FEUD Briana DeJesus and Ashley Jones fight over Javi, Kail says ??? Former Teen Mom 3 star Briana DeJesus has already hopped franchises to Teen Mom 2, but now she's branching out her drama web to MTV's newest installment in the franchise as she gets into a bitter Twitter battle with Ashley Jones from Teen Mom: Young and Pregnant -- and of course it all has to do with that other franchise hopper, Javi Marroquin. 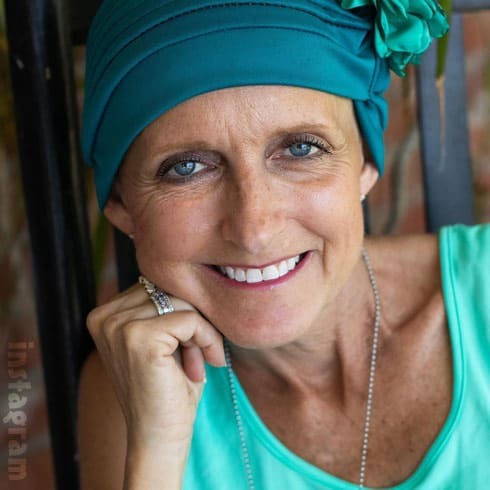 Former Teen Mom 3 star Mackenzie McKee's mom Angie Douthit continues to update her social media followers on her battle with cancer, and today she shared some heart-breaking news after her most recent visit with her oncologist. 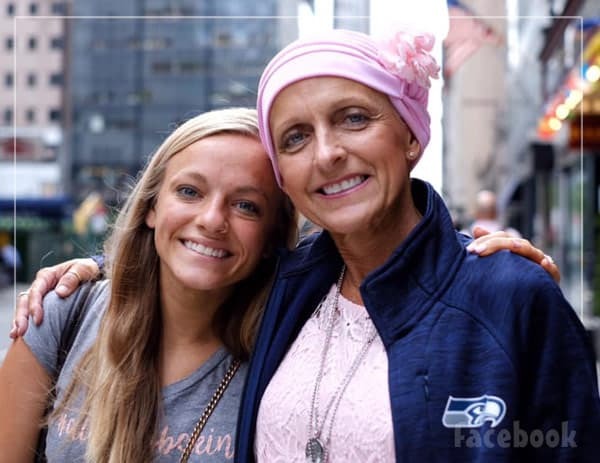 It has been six months since Teen Mom 3 star Mackenzie McKee's mother Angie Douthit was diagnosed with stage four cancer in her lungs and in her brain, and since that time she has been sharing inspirational updates on her journey and reflections on her life online. The uplifting and Christ-centric posts have garnered quite the following, and Angie recently announced she will officially be telling her life story in print after signing a book deal! 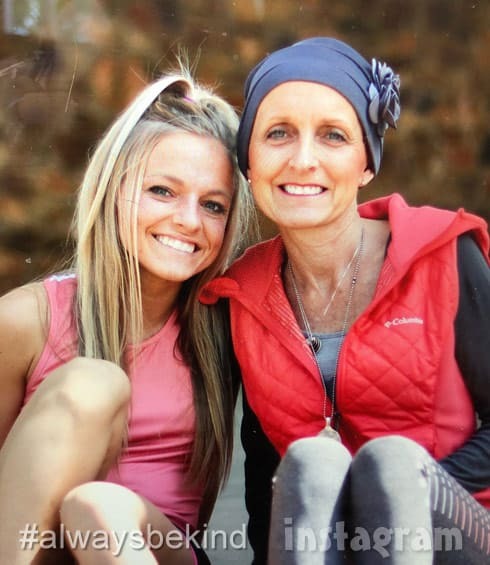 It has been just over four months since Angie Douthit, the mother of Teen Mom 3 star Mackenzie McKee, was first diagnosed with cancer in her lungs and brain -- and since that time she has been sharing her cancer battle journey with her social media followers and with MTV cameras. Unfortunately, Angie's update earlier today was some very bad news -- but Angie delivered it with her amazingly steadfast positivity. 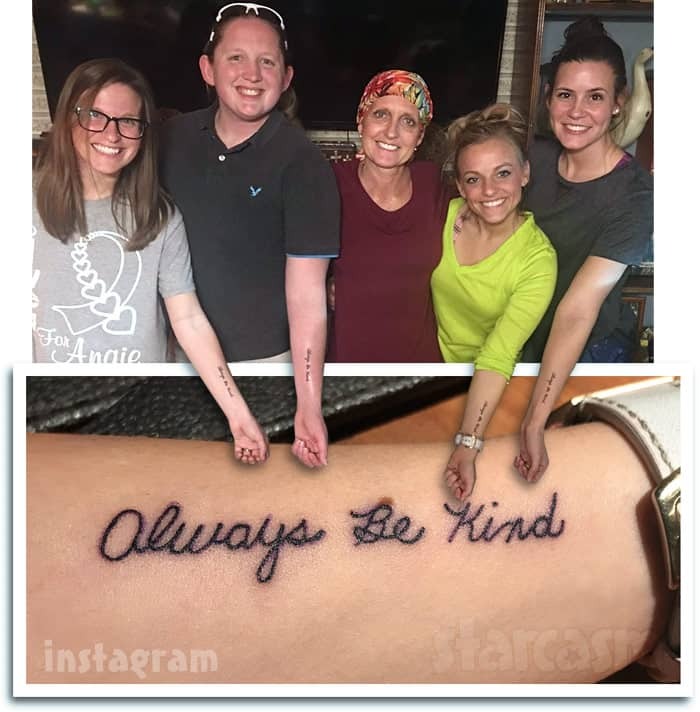 Teen Mom 3 (and reportedly either future Teen Mom 2 or Teen Mom OG) star Mackenzie McKee, her sister, her sister-in-law, and another close family friend have paid tribute to Mackenzie's mom Angie Douthit, who is currently battling brain and lung cancer, by each getting tattoos of Angie's "Always Be Kind" mantra in Angie's own handwriting.